Things I must have in my duck hunting blind bag. As I walk into most of my hunting after the opening weekend I try to limit the weight and only take the necessitates. 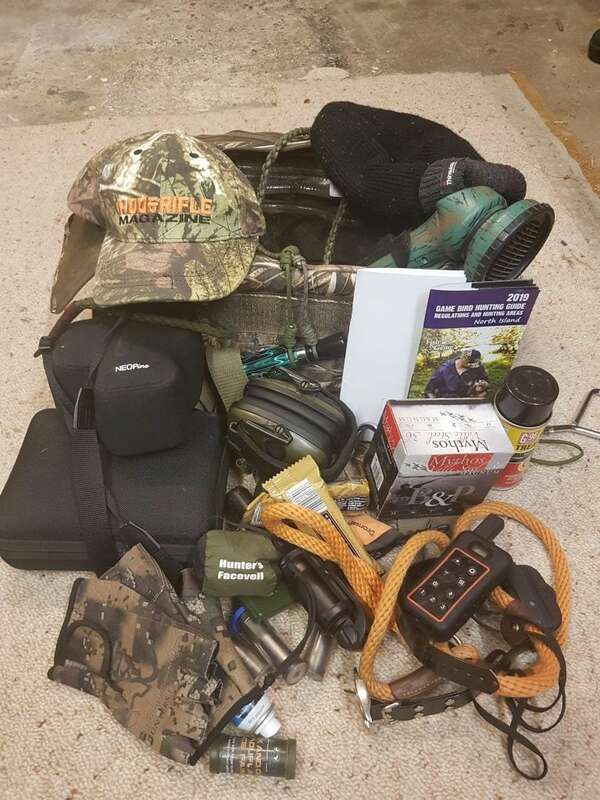 What have I missed here that you take in your blind bag?